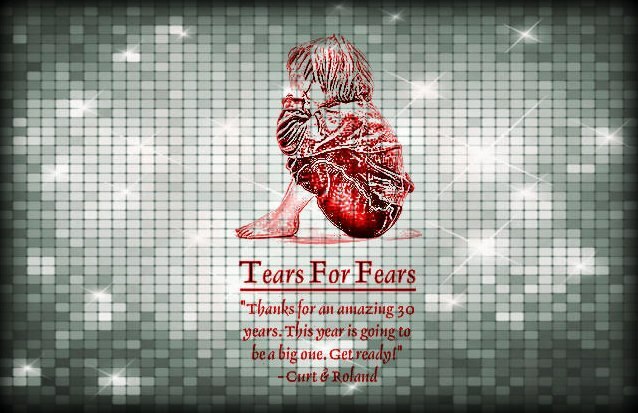 Posted on 08/03/2013 16/07/2013 by International Business and Cultural ExchangePosted in Andye Andinha Niakan, Philippines (#PhilsKooks), Tears for Fears Regional Fan Club News & Online Fun, Welcome to the Tears for Fears Fan Travel BlogTagged Classic Rock, music from the 80s, Tears for Fears celebrates 30 years, Tears for Fears Fan Club, The Business of Music, The Hurting, Timeless Musicians, Travel and Leisure. You are welcome here friend! Enjoy! See you at the shows!